IEP stands for individual education plan. It is a plan for how to educate a student that has qualified for special education because they have a documented disability and it is impacting their ability to be successful at school. An IEP is written by a team of people that includes the parents of the child, the general education teacher, the special education teacher, educational therapists (speech and language pathologists, occupational and physical therapists, school psychologists, etc. ), and sometimes an administrator from the school or special education department. 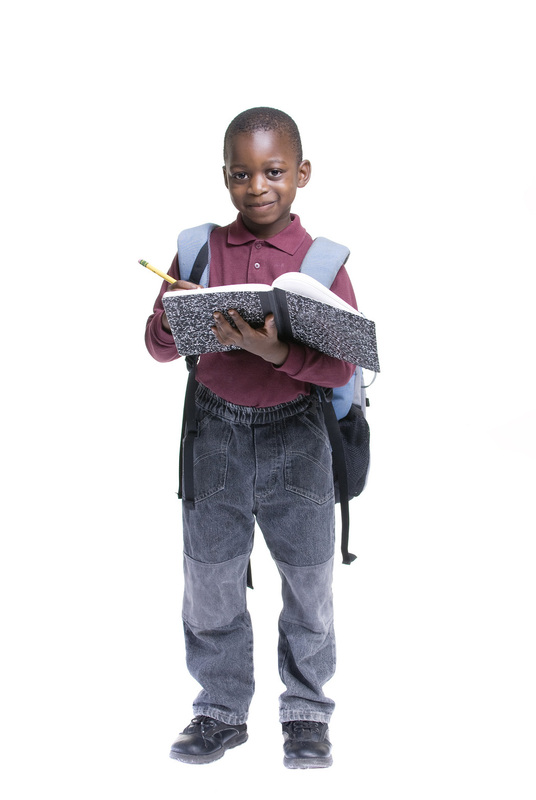 The basic process for getting a students on an IEP is to first refer them for testing. This testing is suppose to answer the following questions: 1) Does the student have a qualifying disability? and 2) Are they making sufficient progress? If the team decides yes to question one and no to question two, then the student has qualified for special education and an IEP will be written. The parents will be asked to come to a meeting where their child’s IEP will be planned. The parents will have input into the accommodations given to their child, the goals that the teachers will have for them, the amount of time spent giving the child special services, when the child will be removed from their classroom, and the type of classroom they will be placed in. Parents have the final approval on the IEP. If the school staff and the parents disagree about any aspect of the IEP, they should try to resolve these issues at another meeting. If they cannot resolve the issues, then the parents or school can ask for an independent mediator to help them resolve the issues. In some cases of extreme differences in opinion, the issues will be resolved at a hearing. 1. Student Strengths and Evaluation Results This section reports the testing results and what areas of strength your child has. 2. Present Level of Educational Performance: General Curriculum and Other Educational Needs This is where accommodations for the general education classroom are listed. 3. Current Performance Levels/Measurable Goals This section tells how your child is performing in school, what areas the teachers will be focusing on for improvement and how they plan to do it. 4. Service Delivery This is a chart that states who will be working with your child, where, and for how many hours per week. 5. Nonparticipation Justification If your child will be removed from the class for any reason, this section explains why. 6. Schedule Modification In this section the team can decide to make a student’s school day or year longer or shorter and states why this decision was made. 7. Transportation Services This section states if the student will need special transportation. 8. Assessment In this section, the team will decide how to best test this student and list the testing accommodations they will use.